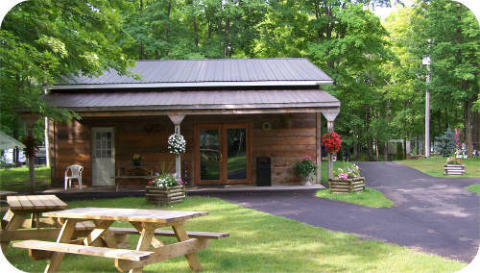 Cabin Rentals Available Includes two large bunks beds, a sink, fire pit, picnic table, interior table, bedding is not included. 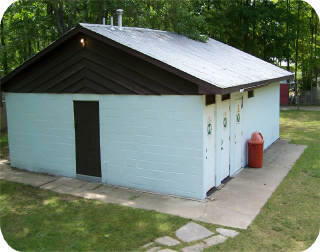 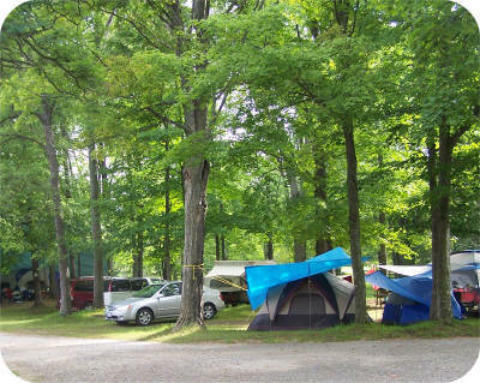 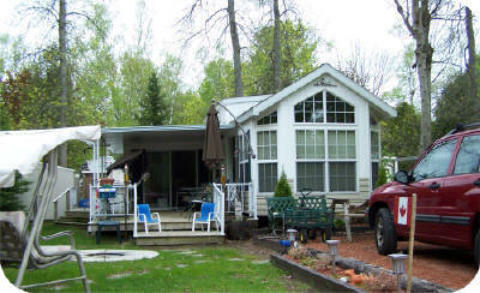 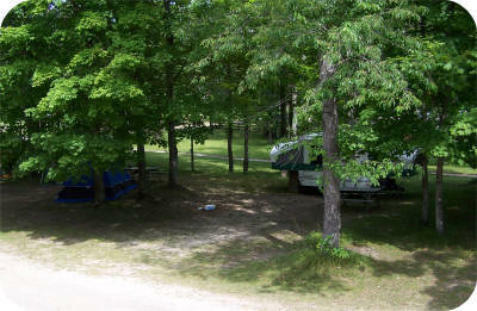 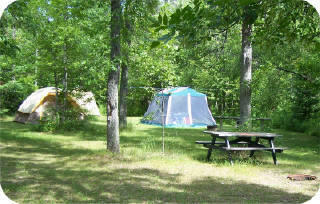 Sauble Falls Tent and Trailer Park: Large Wooded Lots, Kids Play Ground, Seasonals Invited, Tennis Court, Showers, Modern Washrooms, Shuffle Board, Horseshoes, Store, Coffee Shop, Propane Exchange, Ice and Camp Fire Wood. 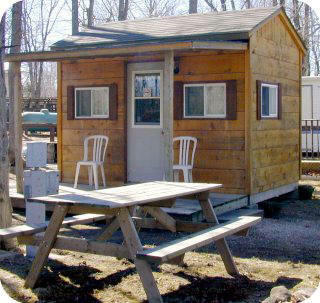 * Includes two large bunks beds, a sink, fire pit, picnic table, interior table, bedding is not included.